​Healing sessions please text or call 706-831-5422. Leave a detailed message as I will be in session or studio and will return your call at my earliest convenience. Healing Touch is a compassionate energy therapy in which practitioners use their hands in a heart-centered and intentional way to support and facilitate physical, emotional, mental and spiritual health and self-healing. 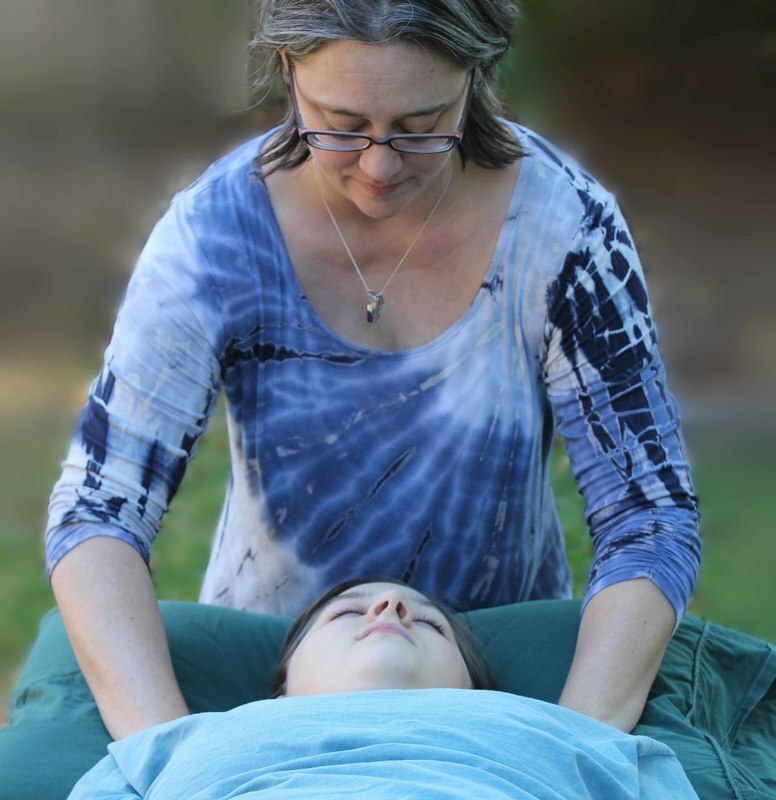 Healing Touch uses gentle, light or near-body touch to clear, balance, energize and support the human energy system in an effort to promote healing for the whole person: mind,body and spirit. The goal of Healing Touch is to restore harmony and balance in the human energy system thus creating an optional environment for the body's innate tendency for healing to occur. Energy therapies focus on removing congestion that forms in our energy fields (aura) and energy centers (chakras). It re-establishes healthy energy flow through opening, connecting and balancing the human energy system. Healing Touch facilitates a deep sense of calm and relaxation for body-mind-spirit healing. You may feel nurtured and energized. The session is administered while the client lies on a treatment table fully clothed. An average session lasts from 15-60 minutes based on the client's needs.